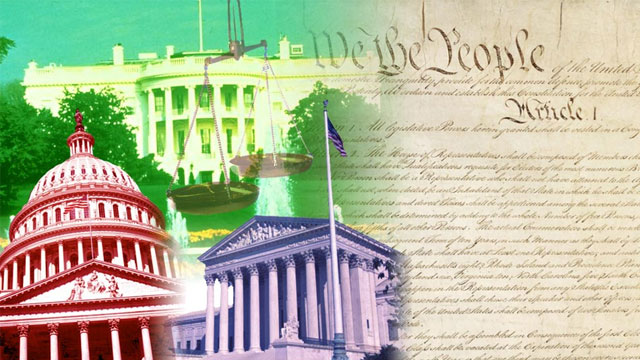 What is the difference between the legislative, executive and judicial branches of U.S. government? The federal government carries out many jobs and has numerous powers – but how do we know that the people who have this power will treat us fairly? Your class will consider these questions with the help of this blended lesson supporting literacy skills from WGBH.